Ive been calling and calling the social sec office in flint mi about my case and the person whose taking care of it wont call me back ive been approved but havent heard anything yet about when and how much im getting for ssi i was approved for partial social sec and it starts in apr but nothing about the ssi .i was approved in dec and its now middle of feb i think its pretty rude if u leave messages over 2 months and nobody calls u back.i need my money im loosing everything. Im getting frustrated i keep getting different stories about my ssi i was approved and nobody has contacted me yet when im gonna get my check and how much. My social sec will start in apr and ssi was approved on dec 18 2018 shouldnt take this long.the main social sec office told me i will be getting a call from the person assigned to my case with in a week well its been over a month and half now im loosing everything waiting on check im gonna loose our home . Location: located at the corner of robert t. longway & south bound chavez dr. across from holiday inn express. If you are applying for SSI, you can complete a large part of your application by visiting our website at www.socialsecurity.gov. 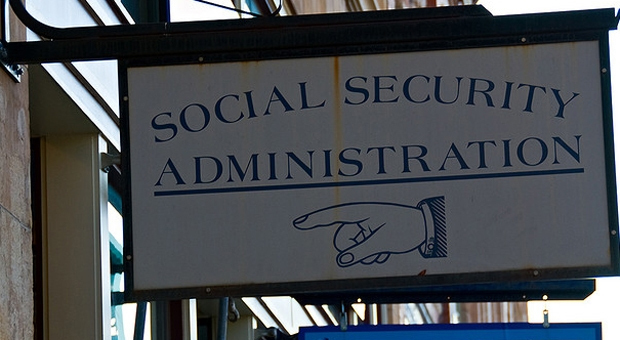 You also can call us toll-free at (888) 318-7282 to ask for an appointment with a Social Security representative.